Pole protectors - Because safety is always a concern. Pole protectors for safe playgrounds. The sandpit is an excellent opportunity for Social, Emotional and Language development. Children use communication skills as they talk about what they are doing and how to do things whilst playing in the sand. Sand play and pole protectors also enables children to develop gross and fine motor skills as they dig, build, scoop and carry the sand. What does this mean? The Consumer Product Safety Commission (CPSC) implemented standards regarding 6P wherein any item or product manufactured to be used by children when playing, the 6 phthalates are not too excessive concentrations of 0.1% in any product. Pole protectors included. Lead is less than 100 ppm. The Consumer Product Safety Commission (CPSC) requires for all products that apply. the lead must not exceed 300 parts per million (ppm). Our material complies with this requirement for all Pole protectors. Fire retardant to meet NFPA-701, CSFM and achieves a Class A Fire Rating under ASTM E-84. Every child loves to play in Open Environment. Whether it is open Ground or Playing Grounds in school or Little piece of land in your Lawn where your child loves to spend his whole day playing. So, it is better to get a Professional Created Play Land For Children to play and enjoy their Childhood. 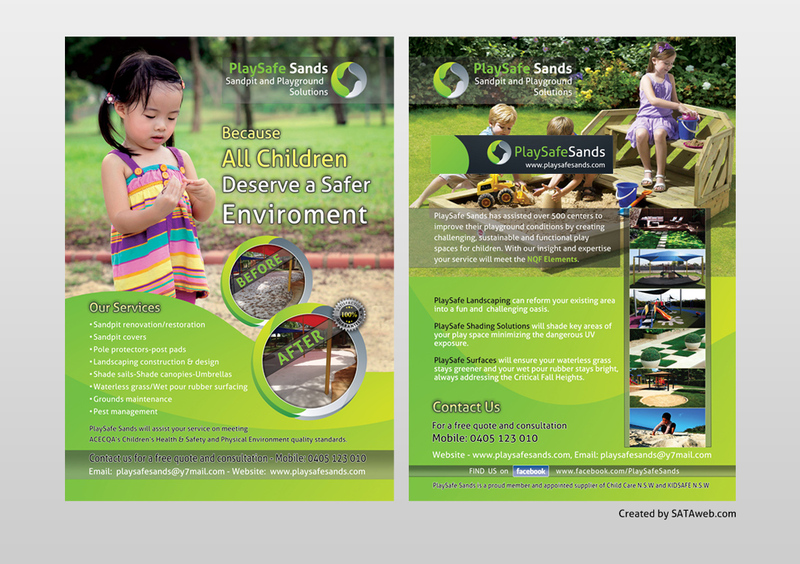 We are “Play Safe Sands” Leader in Creating Playing Lands for children. Safety is a major concern when it comes to the construction and designing of a playground for kids. All the playground equipment should be highly durable and installed as per the industry standard rules and regulations to avoid the chances of any kind of injuries during playtime. Besides playground equipment, the playground surface should not be an exception. When choosing the playground surface material, the safety, quality and type of the surface are one of the major things that you should take into consideration.